I’ve created a place in my structured prayer journal for insights and updates. 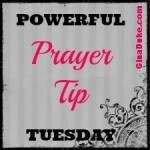 It captures updates to my current open prayer requests and spiritual insight from God’s Spirit. Recording updates really allows me to see God’s hand moving in my prayers and circumstances. For instance, I have two good friends whom are at odds with one another due to a total misunderstanding. It has been the strangest thing how these two have ended up in this place after years of being so close. The one who is harboring the grudge does not have a good handle on past events and is being very stubborn about accepting an apology. I’ve been praying about this for over a year and FINALLY we are seeing a change in this friend’s heart – it is softening up. I am encouraged! Go Jesus!!! In this compartment I also record any new revelations from scripture that I don’t want to forget. I may even add a change in my attitude over something. 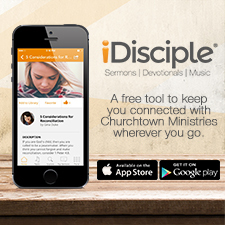 For instance, God’s expectation of a leader is to become a servant leader. 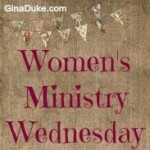 I have been struggling in my leadership role as a Director of Women’s Ministry due to viewing it as a corporate role, but that is not how God wants me to lead. He wants me to have a servant attitude. And sometimes I get insight into my updates on my prayers! I have been praying for two little boys whom were in foster care at my church. They had suffered every kind of evil abuse from their parents. I’ve been praying over their little minds, and feeling very distraught over them. 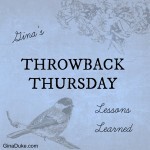 Not too long ago, I recalled the many times God’s Word references His ability to renew our minds. So, now one of my prayers for them is that they will continue to have the opportunity to go to church and come to know Jesus. He is the only One who can really renew these boys minds and give them total healing over their past. That excites me, and because God revealed that to me, I’m claiming that it is as good as DONE. Yes, and amen!!! I hope this helps you further see how intricate and in-depth our prayers are. 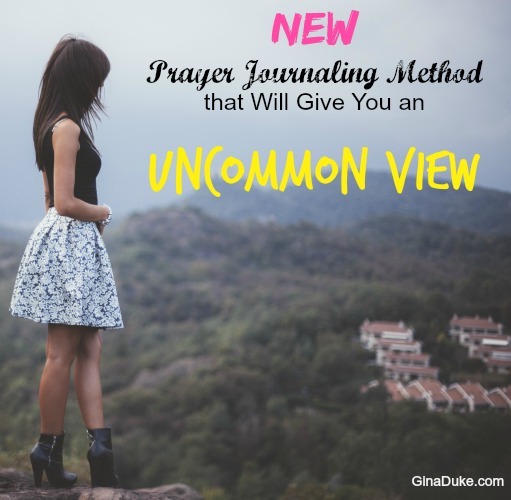 If we are not careful, we may verbally throw things up to God without seeing these insights and updates like we can when we spend time prayer journaling. I’ve learned so much through this time of reflection over my prayers, over my thoughts about God-things as well as over my thoughts about myself and attitudes. God has been very sweet. I love Him. 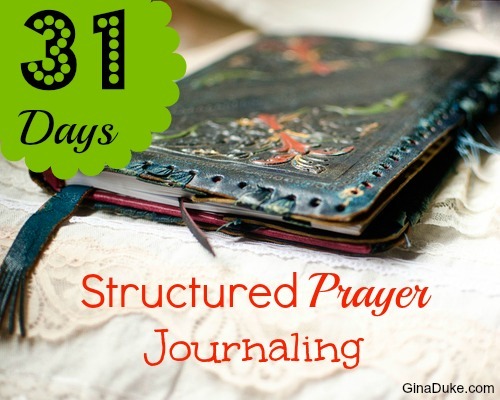 Tomorrow, I am going to share how I learned to hear God through structured prayer journaling – good times! Please come back for that.